An image from the scenic National Marathon route. 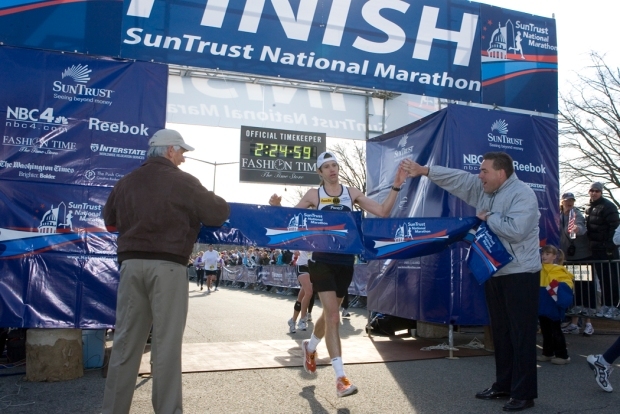 WASHINGTON -- Thinking of signing up to run the 2009 SunTrust National Half Marathon later this month? You're out of luck, because the race has reached capacity. Slots are still open for the full marathon, but the half marathon has sold out for the first time in the race's four-year history. That means more than 5,000 runners will be taking on the 13.1-mile course. The full marathon is reaching capacity, as well. A maximum of 3,000 runners can compete in the 26.2-mile race. 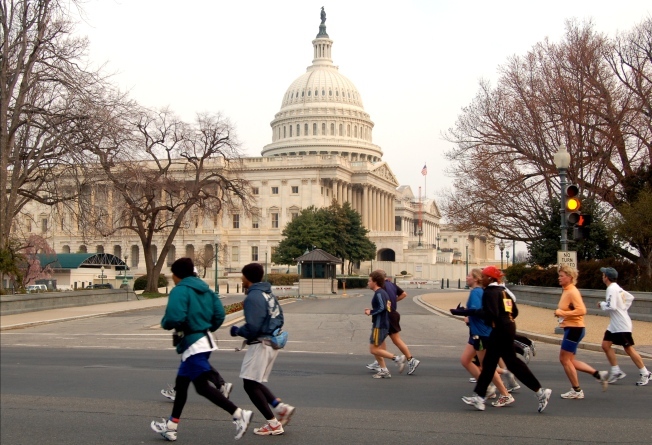 This year's race will start and finish on the grounds of RFK Stadium. The entire course is run inside the District.